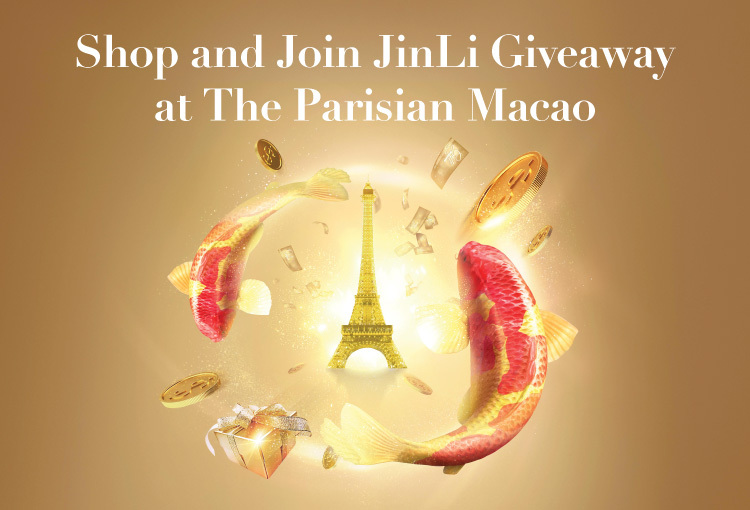 Shop and join our “JinLi Giveaway at The Parisian Macao” for a chance to win brilliant prizes. Total prizes are worth over MOP3,280,000! The top prize winner could even receive the single grand prize package valued at over MOP1,000,000. 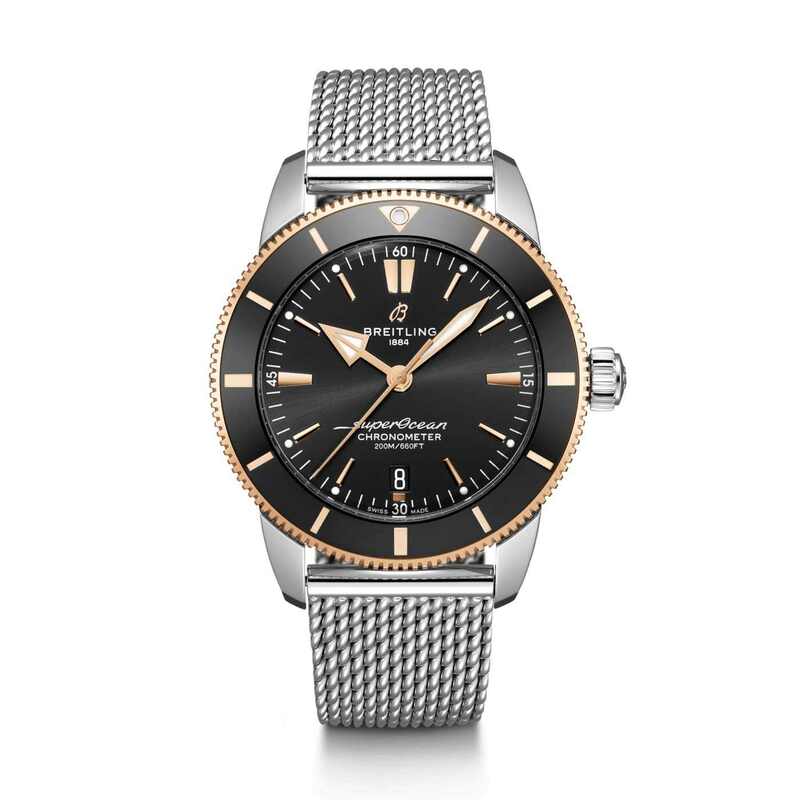 This prize package includes a Breitling classic chronograph, Singapore trip, hotel stays, dining, spa, Parisian Rewards Dollars, and many other prizes! For every MOP500 spent at Shoppes at Venetian, Shoppes at Four Seasons, Shoppes at Cotai Central and Shoppes at Parisian, you can redeem one lucky draw entry with your receipt to participate in the lucky draw and win superb prizes. *Shoppers must present a valid receipt issued by merchant on the same day as the redemption with a minimum spending amount of MOP500 upon each receipt for redemption purpose. *Each shopper can redeem a maximum of 200 entries throughout the Term of the Promotion. 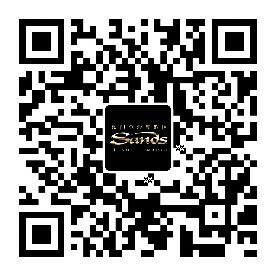 During the promotional period, Sands Rewards members can also earn one complimentary lucky draw entry. 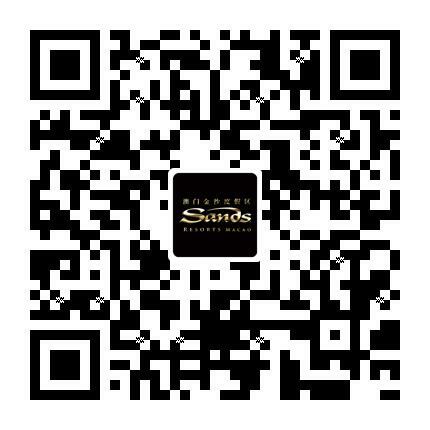 Simply scan the QR Code on the cover page by WeChat and you can redeem one complimentary lucky draw entry with your identification documents at Parisian Sands Rewards Counters. For lucky draw results enquiry, please call +853 8118 1182. * Winners of lucky draw should claim the prizes at designated Sands Rewards Counters latest by 11:59pm on 21 April 2019. 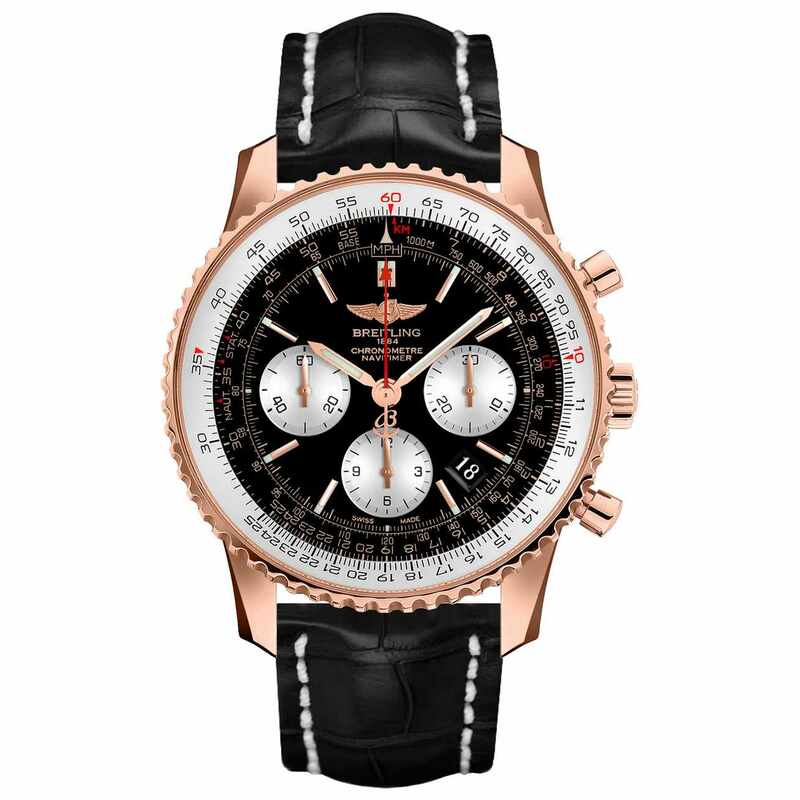 Since 1884, Breitling has established a global reputation for high-precision chronographs, shared the finest moments in humankind’s conquest of the skies, renowned for its spirit of innovation. 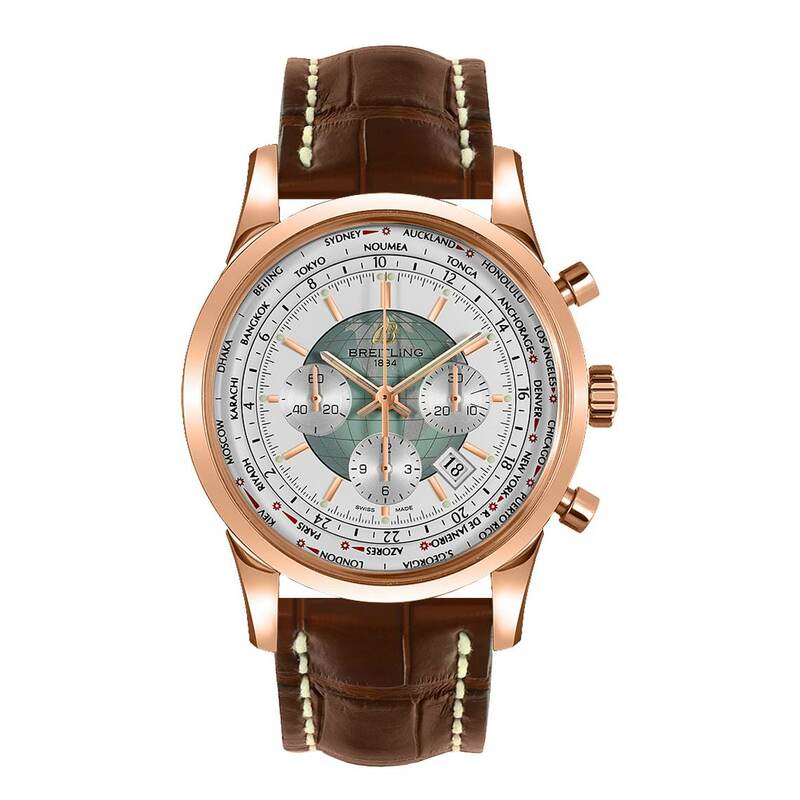 Breitling manufactures its own movements in-house and the quality of every watch is confirmed by its status as a COSC-certified chronometer, made in Switzerland.